Borce Ristevski daughter Sarah submits "glowing" character reference. 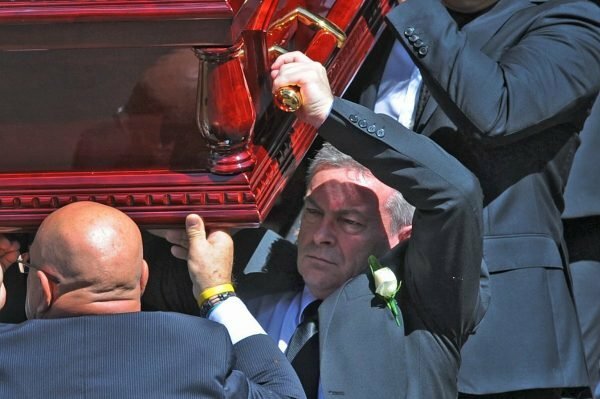 Borce Ristevski's daughter Sarah submits a "glowing" character reference for her father. 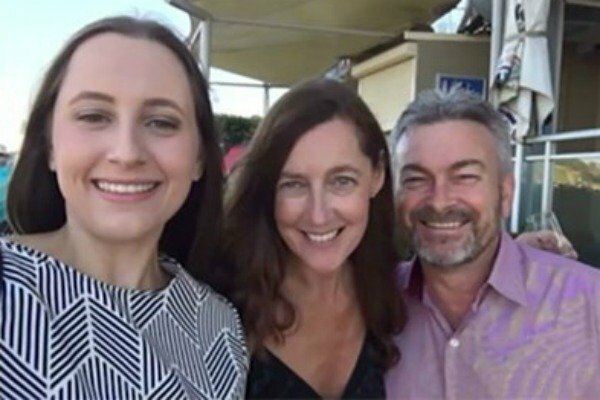 In the three years since Karen Ristevski disappeared, Sarah Ristevski has always maintained her father’s innocence. Sarah, who was 21 years old when her mother vanished, has been standing by her father Borce Risteviki’s side, pleading for information and defending her father in court. Now, just weeks after her father pleaded guilty to the manslaughter of his wife, Sarah is still continuing to support her father. Although the now-23-year-old was asked whether she wanted to submit a victim impact statement about the loss of her mother to the court, she instead submitted a “glowing” character reference for her father to the court. Sarah, who has spoken to her father on the phone twice daily and visited him once a week since he was arrested, described how her family had been inseparable prior to Karen’s disappearance. “The love they had for each other and the marriage that they shared is something I hope to one day experience myself,” the 23-year-old wrote in the document submitted to the Supreme Court of Victoria on Wednesday. “Growing up as a family, my mum, dad and I were completely inseparable … the love we had for each other was unexplainable,” the reference read. "It pains me inside to hear all of these untrue claims about my parents (sic) marriage and the love they had for each other from people who were not apart (sic) of their lives," she wrote. "The circumstances have left me without both of my parents ... all I can do is try to communicate the truth of how good of a dad and husband he was to my mum and I." But while Sarah stood by the 55-year-old, nine other relatives read emotional victim statements to the court slamming Ristevski. Some family members condemned Ristevski&apos;s lies and domestic violence. Karen Ristevski&apos;s aunt Patricia Gray wept as she recalled making and distributing flyers when the 47-year-old went missing in June 2016, while the killer lied to his family and the police. "It was very uncomfortable to watch as he manipulated his family," Ms Gray told the court. "He and his vicious lies ... were agonising." Ms Gray said Ristevski "bullied" his daughter into defending him, manipulating and lying for more than two years. 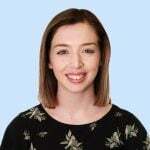 In emotional testimony at Borce&apos;s committal hearing back in July 2018, Sarah defended her father, saying he had never acted aggressively towards her mother; that he was, in fact, the "calming influence" in the family. The graphic designer told the court, “I didn’t grow up in a household where there were major arguments. My parents didn’t argue a lot”. Sarah also said her father was distressed after her mother&apos;s disappearance. “He was very concerned about where my mum was. Ristevski admitted killing his wife following arguments about their precarious financial situation. She was not found for almost eight months and an autopsy could not determine the cause of her death. He is due to be sentenced on April 18. 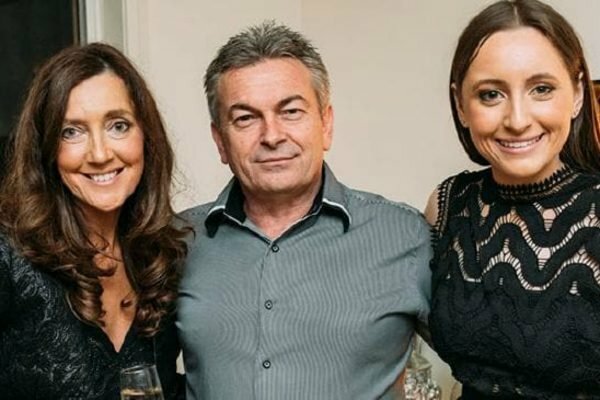 As Borce Ristevski admitted to killing his wife Karen, we&apos;re all thinking of Sarah Ristevski.